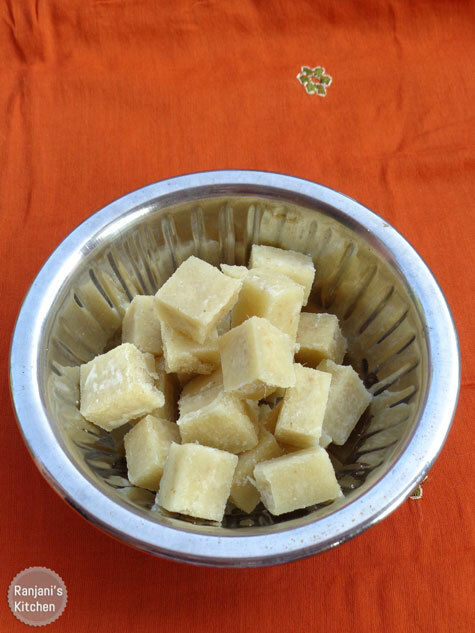 Inji Mittai – healthy candy,good for digestion and nausea while travelling. Got these packs from http://www.kadalaimittai.com/ again. They always have a nice packing and grade in taste.There are 12 pieces per pack and you can store more than a week and relish. http://www.nutribury.com/product/ginger-candy/. 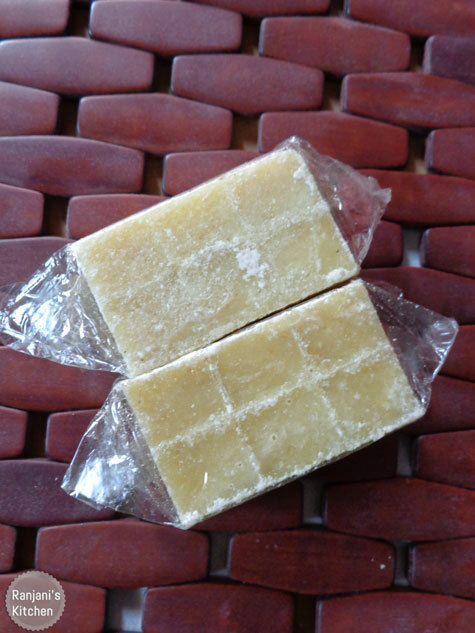 Check out this link to buy ginger candy and deliver at door steps.